We have had the pleasure of working with two talented creatives to express qi through new perspectives and personalities. Gold Coast locals Bella Ryan and her Fiancé Euan Lovell, created a stunning series for #MyQi, capturing the beautiful relationship Qi beauty has to the Gold Coast - our home. Bella and Euan took us on a journey of energetic revival, expressing the vibrancy, beauty and minimalism of reconnecting to qi for health and beauty shot on Gold Coast beaches. 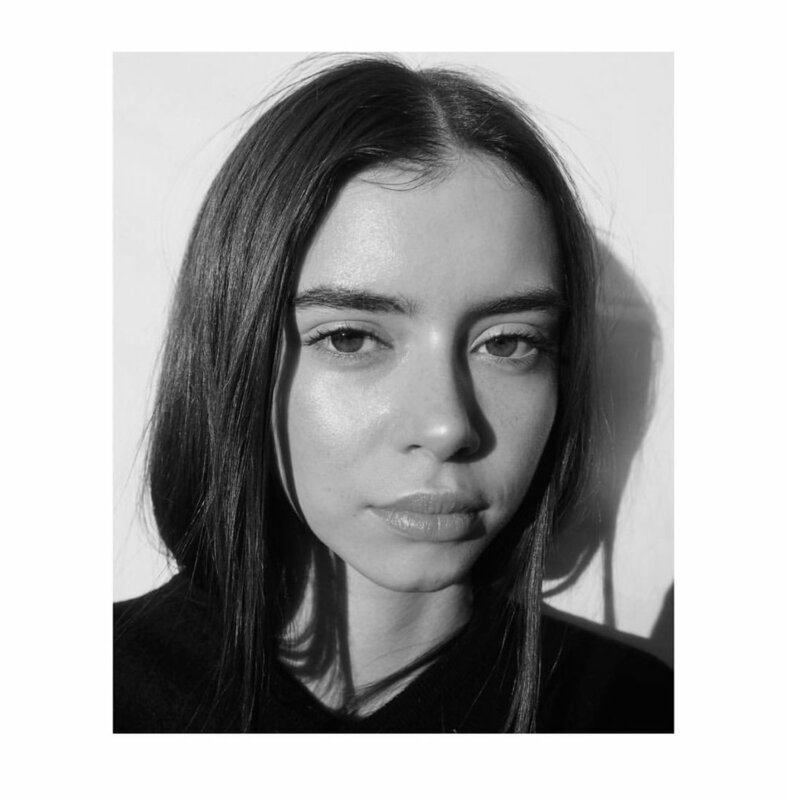 Rebecca Long is a student at Whitehouse Institute of Design in Melbourne, studying Creative Direction and Styling. 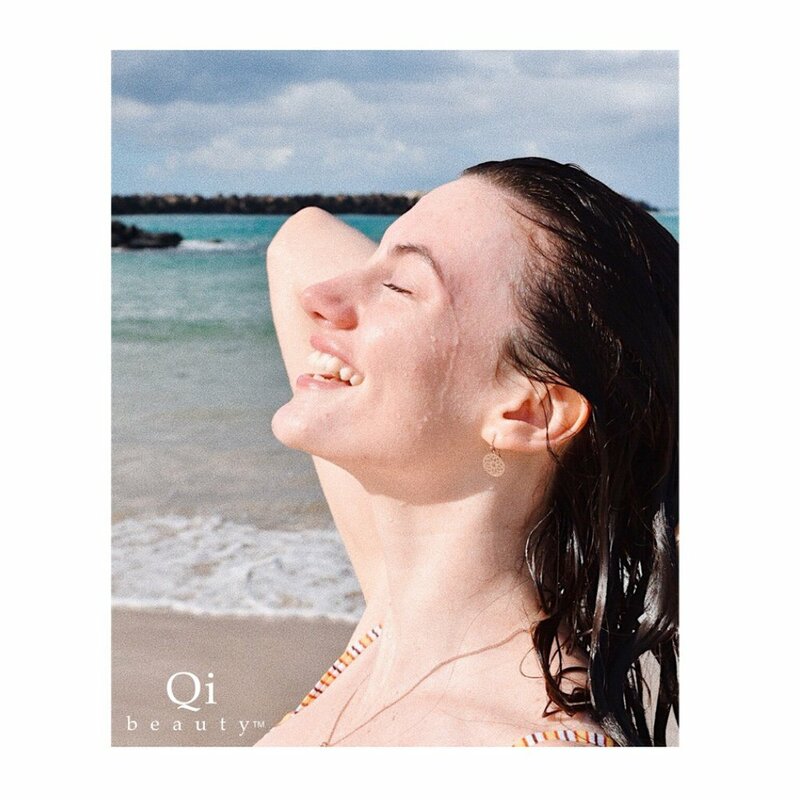 Rebecca chose Qi beauty to be the featured designer of a magazine of her own creation, and over the course of 3 months conjured, created and photographed Qi beauty with a new perspective. Rebecca’s photos were featured on our social media and websites in Australia, New Zealand and Canada. See the albums below for the full series.